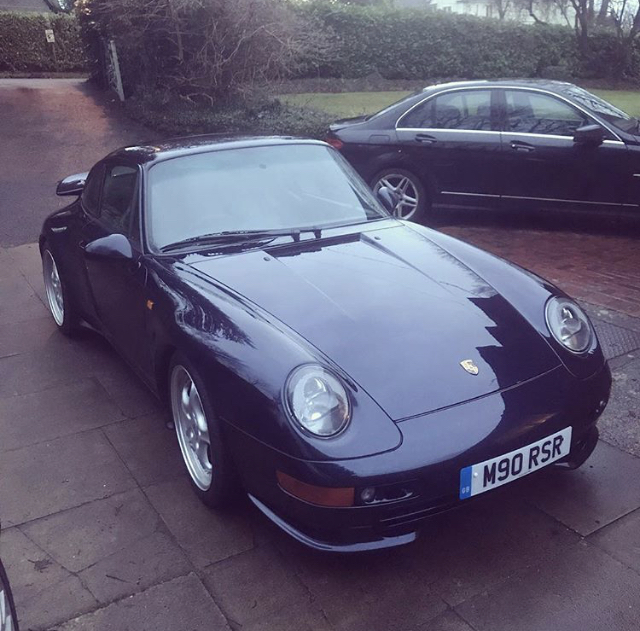 911uk.com - Porsche Forum : View topic - How much to get the RS look? 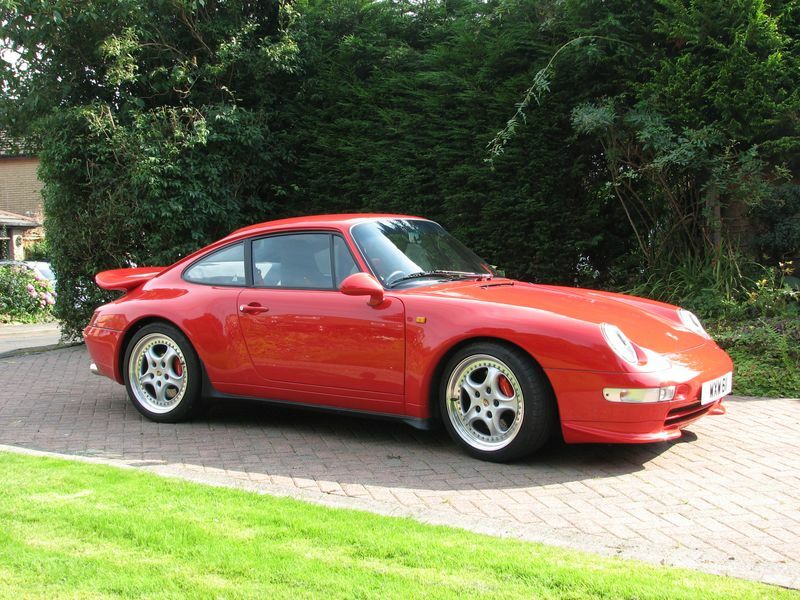 911uk.com Forum Index > 993 (1993 - 1998) > How much to get the RS look? Posted: Sun Jan 13, 2019 11:19 pm Post subject: How much to get the RS look? 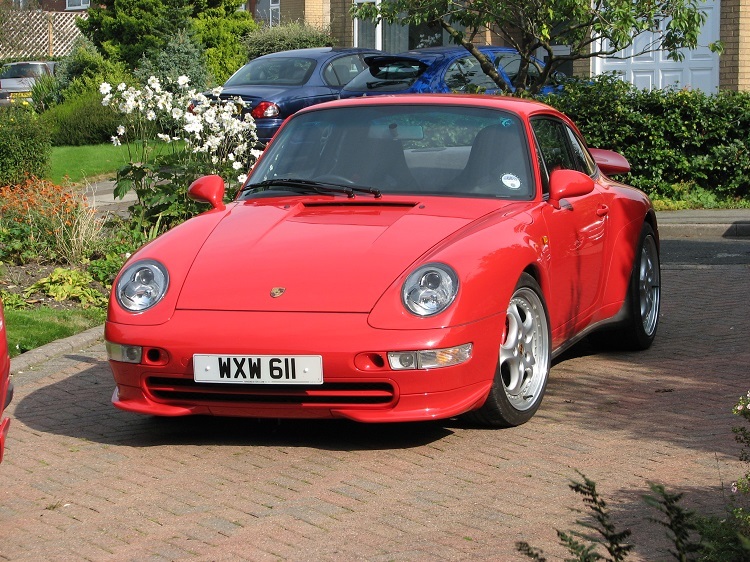 I have been thinking about this for some time and whilst I am mostly a purist and prefer my cars standard, I just love the 993RS look. Rear spoiler - Does this fit on the standard lid? I would appreciate any advice on this, before I go any further! I would keep all of my original parts so I could return it to standard if I ever wanted to. Carnewal sell the genuine RS Kit (Aerokit 1B) as per your pic. Price is 3995.00 Euro. A set of genuine new 18" Speedlines will set you back about £6.5k. Another option would be Tramonts which are around £5k IIRC. Copy parts would obviously work out a fair chunk cheaper, however quality and fitment will not be as good. Wow, more that I thought. £10k plus fitting and paint! Do many of these parts come up second hand? I am not in a rush. I think 5k would be my max. Ebay is your best bet for the body parts and yes they do come up often as separates, obviously good savings to be had. Speedlines do not come cheap however, so unless you want to go down the single piece copy route with stick on fixings , then there's really no other option than £4-5k for Tramonts. BBS could be a good alternative? £2.5k with tyres. Good call with the RS kit ch3tman but only £400 out. Those second hand Tramonts for £3k'ish could be useful to the OP. Those prices have more than doubled since I did mine and it's so easy to get carried away and continue the process. Fitting the side skirts is a bit more involved and they are so easy to damage when fitting, oil/filter changes become slightly more difficult. Tramonts are a good replica but fibreglass repro can look like a dog's dinner. I did mine in 2010 at the same time as Jackal his site was and still is invaluable. He eventually went a lot further than I did, ultimately moving on to more exotic machinery. 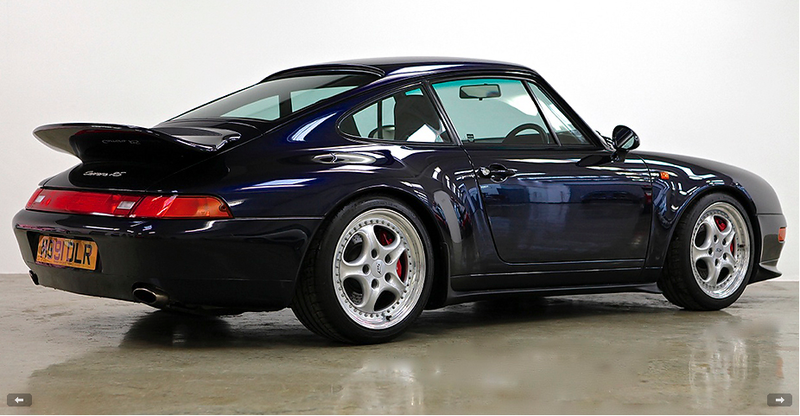 Rear offset on those would mean some serious arch rolling. Thanks! What offset do I need? This is the sort of quality information I need before I take the plunge! NB cars run a 10jx18" Rear with an offset of ET65 as standard. I run Speedlines with ET59 for a slightly more aggressive stance and my arches required a tickle (approx. 25% roll). Aim for ET65 if you don't want to start rolling the arches. Remember a spacer can be added to decrease the offset. Eg. A wheel with an offset of ET70 can be reduced to ET65 with a 5mm spacer. Thank you so much. Really appreciated. Any more advice is welcome! Anytime and good luck with the new look. With ET 65 I stll needed the n/s arch rolling. Car was set at RS ride height with RS front uprights and solid rear subframe mounts. The wheel arch cracked when rolled probably due to a previous repair hence the rubbing. O/s was fine. The solid subframe mounts lower the body a little so I went up 5mm at the rear to maintain rake angle. I sent you PM about wheels. I have a factory kit from Porsche, not cheap, then you have to have it sprayed, fitted etc I got the speedline replica wheels, cup 2 Tyers. car looks exactly like the one in your pic, midnight blue. With ET 65 I stll needed the n/s arch rolling. It was only slight and there were indications that in a previous life it had a dint in that wheel arch.